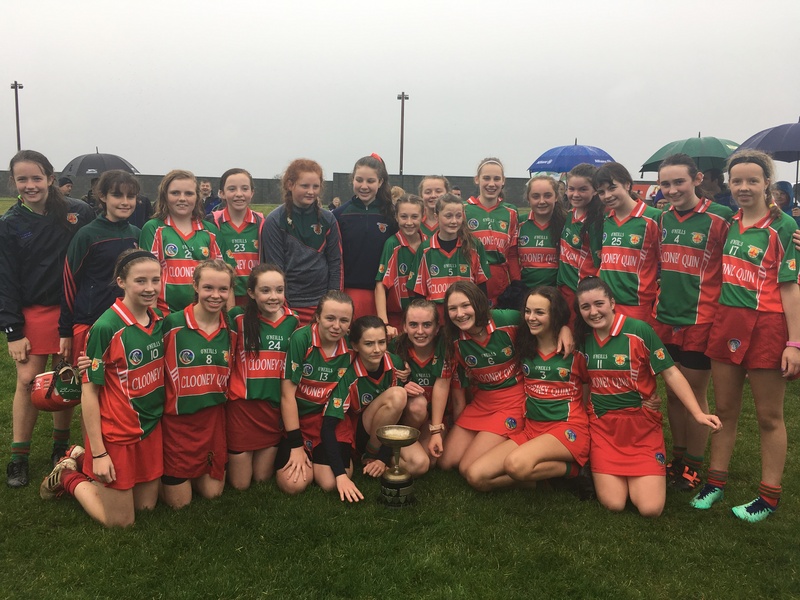 This weekend will see the preliminary rounds of the camogie feile kicking off with the semi finals and finals to be played the following weekend. 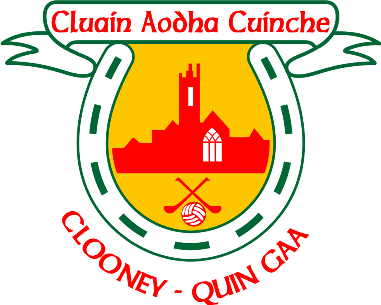 Clooney Quin will be in a group with Inagh Kilnamona, Sixmilebridge and Scariff / Ogonelloe. 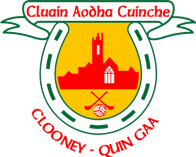 These games are due to take place in Clooney at 4pm.